Here is the most unpretentious indicator to use, but one of the most useful. It signals the near reversal of the growing volatility. It is volatility that gives income to the trader. The indicator is especially useful for those who do not want to wait for the right moment in front of the monitor. The indicator is installed on the charts M15 and M30. According to the observations on these timeframes, it best fixes the approach of wide price waves. Well-established on the USDZAR currency pair (Attention: a pair with a large spread). On this currency pair, notifications come several times a day . 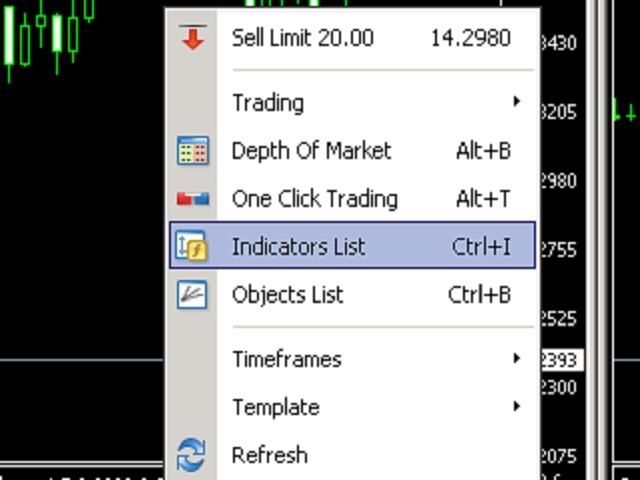 In the indicator settings alerts, time and interval between signals. The notification can be configured via Push notifications or SMS via the mailbox. A free service of SMS-informing offers mail server Mail.ru. 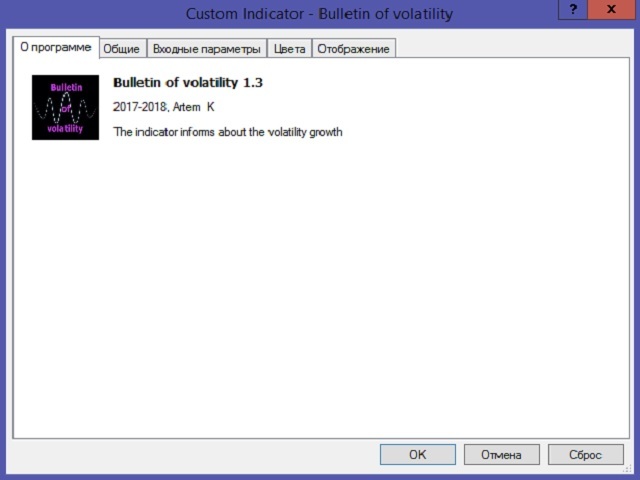 The "Bulletin of volatility" indicator does not determine the direction of reversal. For these purposes, use the "Attention" and "Nicely" indicators to work together. Добавлена настройка допустимого интервала между сигналами (защита от повторных сигналов). Добавлены настройки времени работы индикатора. Добавлены более тонкие настройки сигнала.